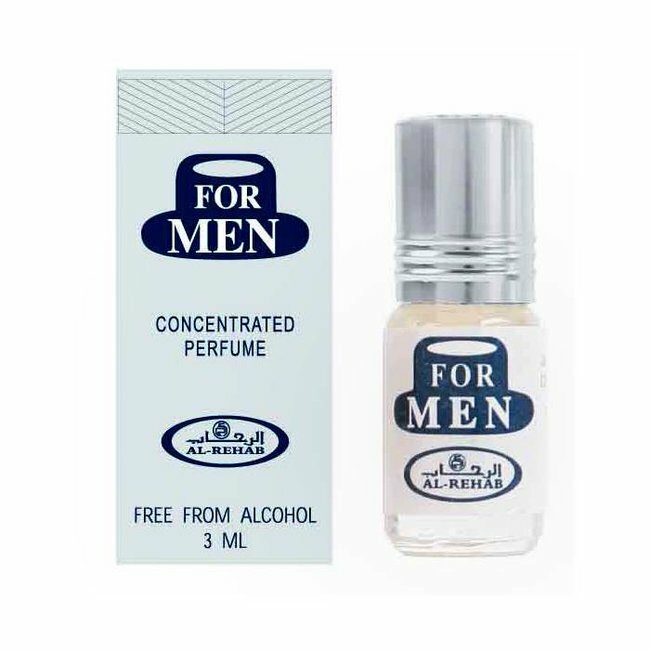 Perfume oil U2 Man by Al Rehab - Masculine, fresh-spicy, citrus, pine, moss, perfume free from alcohol Read more..
Perfume oil U2 Man by Al Rehab is a fresh male fragrance with pine, citrus and moss. Pines, bergamot, lavender and moss open the cool start. 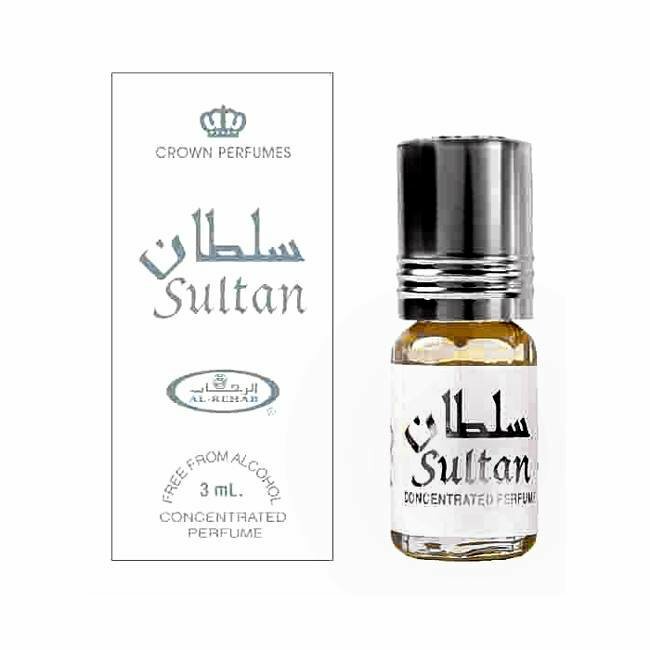 Geranium, sandalwood and vetiver follow in the heart note. 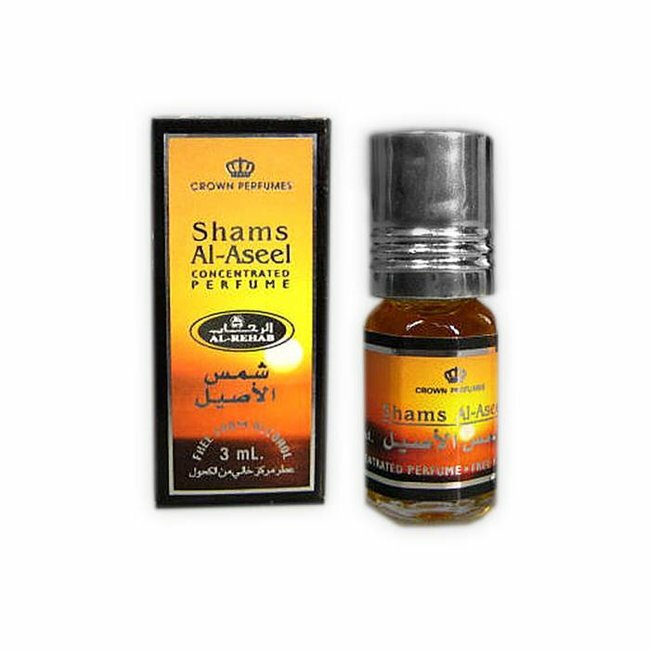 Tonka beans, vanilla and jasmine give the perfume a certain warmth and calmness in the base. 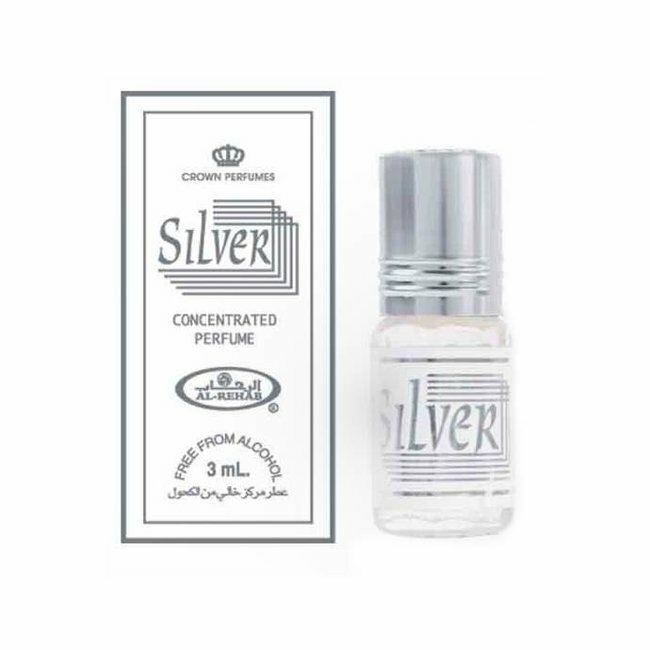 A fresh, pure perfume with a focus on citrus and pine, suitable for everyday use. 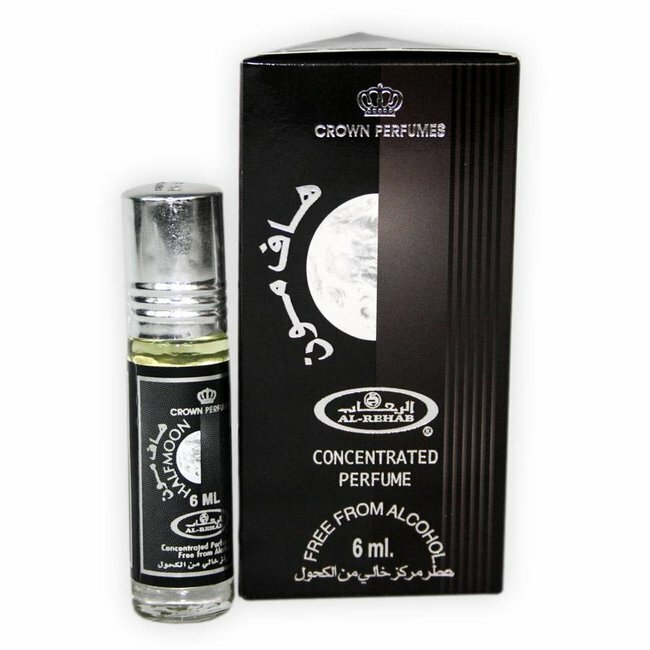 Perfume oil Half Moon by Al Rehab - Unisex, fresh, cool, ber..
Perfume oil Of Course by Al Rehab - Masculine, fresh, sweet,..
Perfume oil Shams Al Aseel by Al Rehab - unisex, warm, flowe..
Perfume Oil For Men by Al Rehab - Male, aqua, lily, white mu..